‘Herding cats’ is a good way of describing the life of a producer - they are usually the first and the last people in the process, responsible for keeping everyone on track to deliver a big, creative, expensive project. 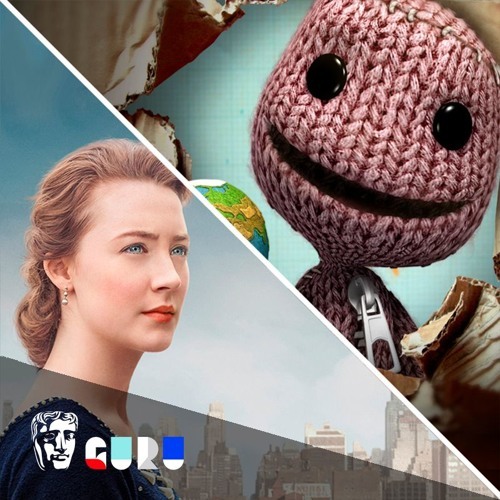 How does this process change between making a BAFTA-nominated game or a BAFTA-nominated film? LittleBigPlanet and Tearaway producer Michelle Drucker meets Brooklyn and Wild producer Amanda Posey, finding common ground across their industries.